Lululemon for men? Why yes! And why not? Us men like to sport great looking gear that’s also comfortable. That is just what this Lululemon collection is all about – great looks with ultra comfort. I have to admit I’ve never worn any Lululemon clothing before, so the first time I tried on their apparel, I was pleasantly surprised. Although the name entails “Jacket”, I feel it’s more of a zip-up long sleeve since it’s much comfier than just a jacket. The four-way stretch is one of the reasons why the Sojourn Jacket is so easy to wear. 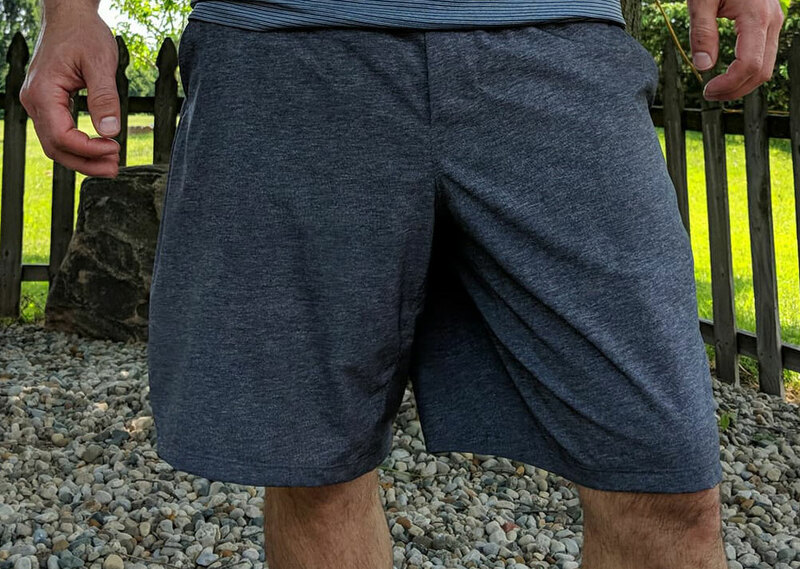 The sweat-wicking Warpstreme fabric is not only four-way stretch, but also sweat-wicking, so you can go straight from a run to the farmers market without scaring people away. The storage is actually quite plentiful. There are secure front pockets to store your essentials. There’s also a sleeve for your phone in the secure front pocket.  As well as an interior card-sized pocket for your debit/credit cards or cash. Overall, the Sojourn Jacket is super comfy, stylish, and practical for everyday use. 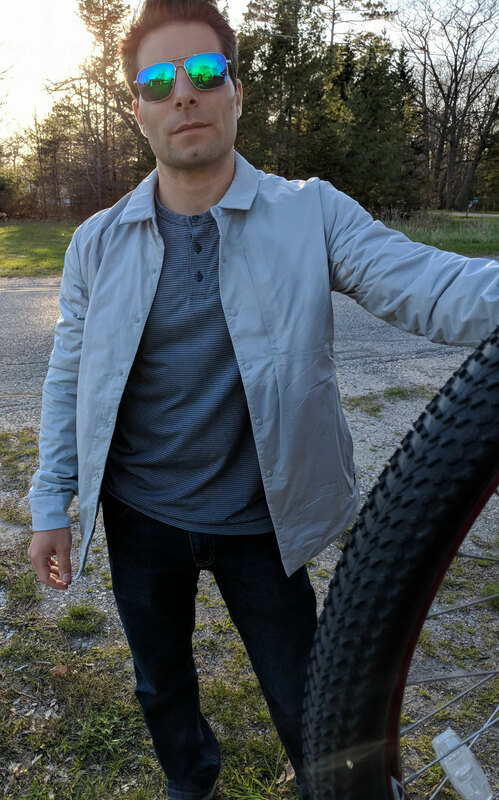 I know I mentioned that the Sojourn Jacket was less like a jacket because of how comfy it was… that is, until you try the Forthwrite Jacket. It’s so light I felt like I wasn’t wearing it. The weight of this jacket has zero effect on its performance. It helps protect from water, wind, and cold while you are out in the elements because of the DWR-treated Stretch Glyde fabric. 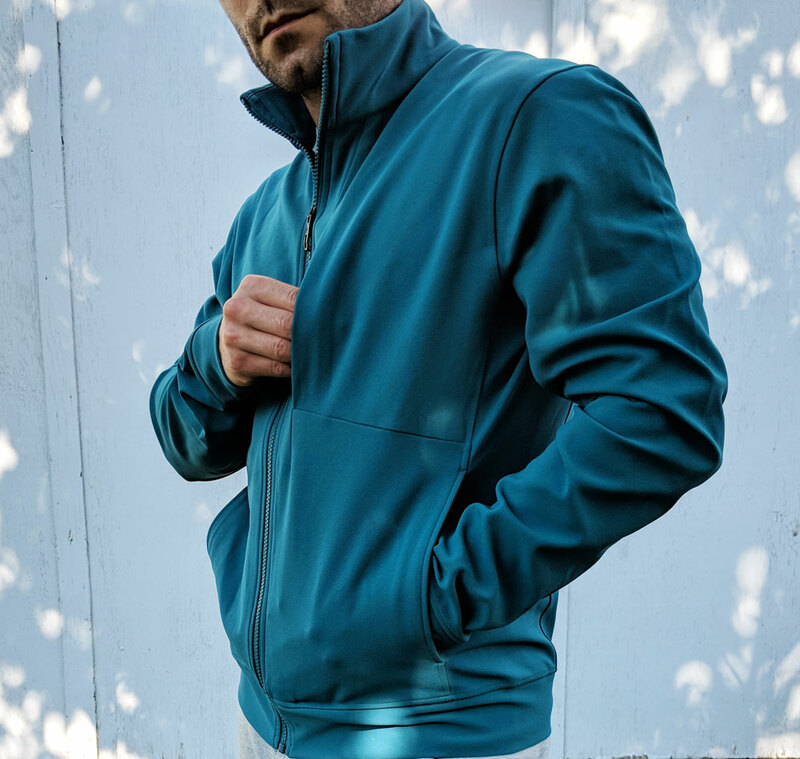 The lightweight Primaloft insulation makes this my top choice when jogging outside in the cold and wet weather because of how great it retains heat. It handles light rain well, but you’ll definitely need a solid raincoat for anything heavier. I’ve had trouble in the past finding a short sleeve with this type of material that doesn’t cling to your body. The Metal Vent Tech Short Sleeve Henley actually falls into place because of the well designed fit. I’ve worn this during my light workout days as well as casual wear while out and about. I wouldn’t recommend this for high intensity workouts because of the buttons but they didn’t bother me much while jogging. It’s probably one of the most comfy shirts I have. Definitely my “go to” shirt for lighter activity and hanging outside during the warmer days. If there was any item out of this collection that is meant for some high intensity workouts, it’s these Pace Breaker Shorts. 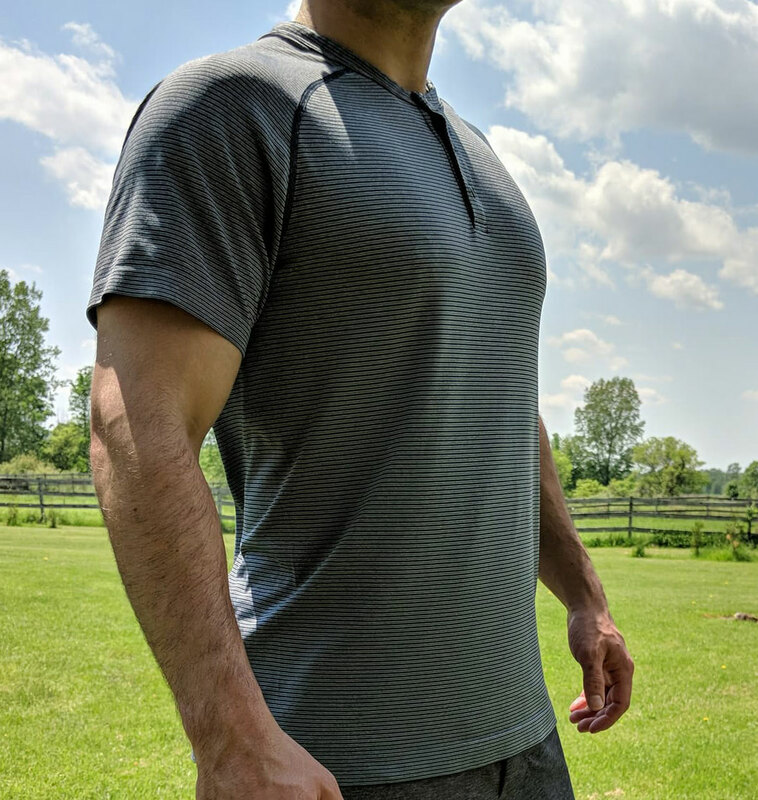 The Breathelight Liner is the perfect feature to help keep things in place as well as having ultra-soft comfort while remaining sweat-wicking. 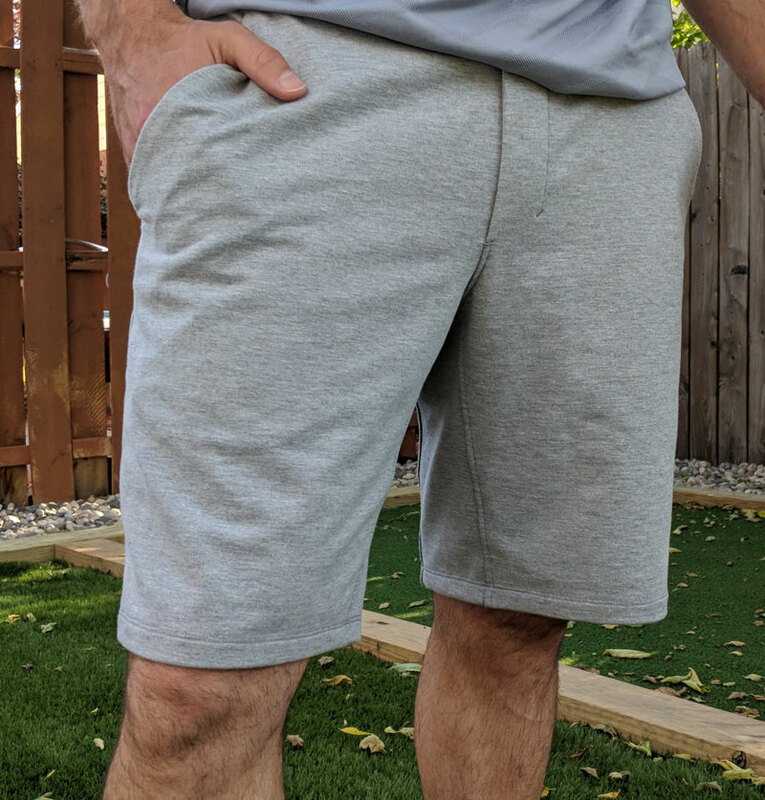 The shorts are really light and definitely had zero restriction on my movements while running, jumping, and lifting. If you need a pair of shorts to keep up with your workout, these are them! The City Sweat Short on the other hand feel like a more laid back pair of shorts to me. A bit heavier than the Pace Breaker Shorts, but still not restrictive. These were my shorts for lifting days wear I wasn’t doing any extreme cardio. My favorite feature is the waistband. Thick and supportive with a two tie option, these shorts are meant to wear on the waist. Not a bad pair of shorts and super comfy for just lounging around as well. Lululemon Men's collection has the comfort and style we've been waiting for. I'm happy to say, I'm a "Lulule-man".